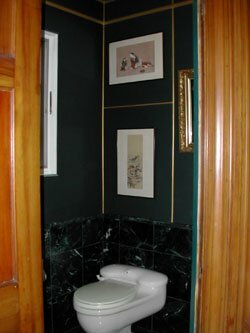 Do your existing bathrooms look worn out? If so, or if you simply want more space, Century Remodeling & Improvement Company can help you. 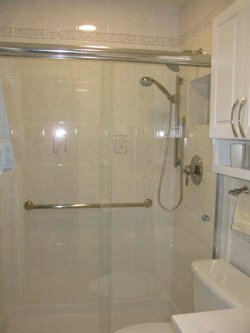 Located in Crownsville, Maryland, our bathroom specialist offer superior bathroom remodeling services. 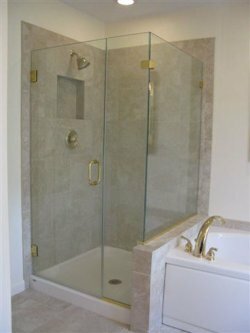 Adding a new bathroom or remodeling an existing one, can be the best home improvement move you can make. Whether you want to enhance your bathroom with a new sink or create a spacious getaway complete with walk-in shower and high-end fixtures, you've come to the right place. There's no wish we can't handle. We will visit your home to examine your current space and review possible options with you, like additional storage areas, new cabinets and medicine chests, the type of vanity or mirror you want, and whether you prefer a shower or whirlpool tub. Whether it's a bath for two that requires his and her sinks and commodes or a guest bathroom that should be attractive and functional, we'll get the job done. Some of the other considerations We will discuss with you include ventilation, lighting, fixtures, wallpaper, flooring, and windows. If it sounds overwhelming, we can ease your mind and help you find the perfect items for you so your bathroom reflects your personal style. You can also get ideas by checking out magazines, attending home and garden shows, visiting design galleries, and watching home improvement programs on TV. We work extremely hard to keep the job site clean and minimize debris, noise, and dirt. 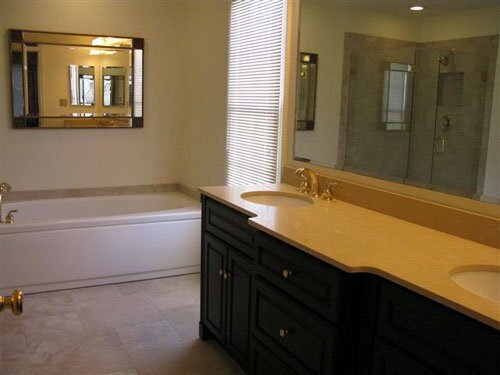 You'll experience the excitement of seeing your bathroom remodeling dreams become a reality. We want you to enjoy your brand-new bathroom today and for many years to come.